At every stage of education, sexual harassment is common, and often considered a rite of passage for young people. It’s not unusual for a girl to hear “Hey, Shorty!” on a daily basis, as she walks down the hall or comes into the school yard, followed by a sexual innuendo, insult, come-on, or assault. But when teenagers are asked whether they experience this in their own lives, most of them say it’s not happening. 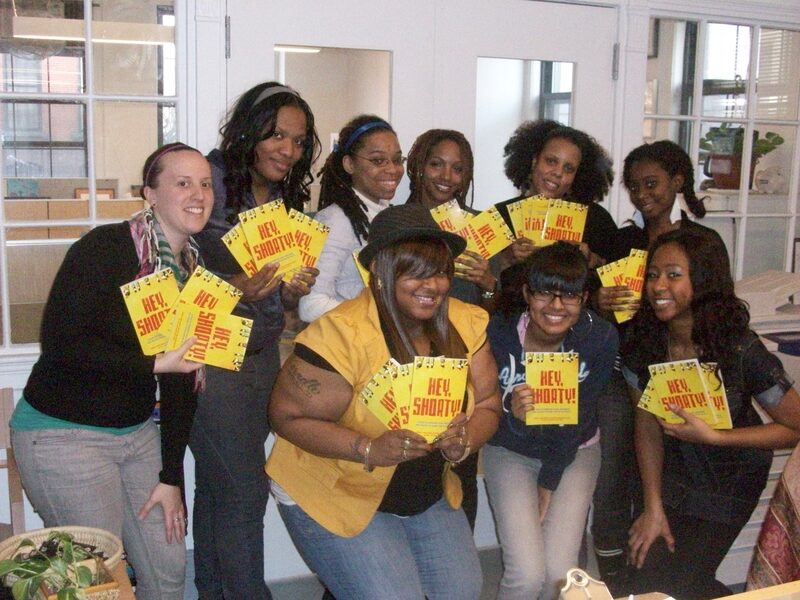 In the wake of the Obama Administration’s public support of ending sexual violence in schools, Girls for Gender Equity has released Hey, Shorty: A Guide to Combating Sexual Harassment and Violence in Schools and on the Streets. Hey, Shorty! 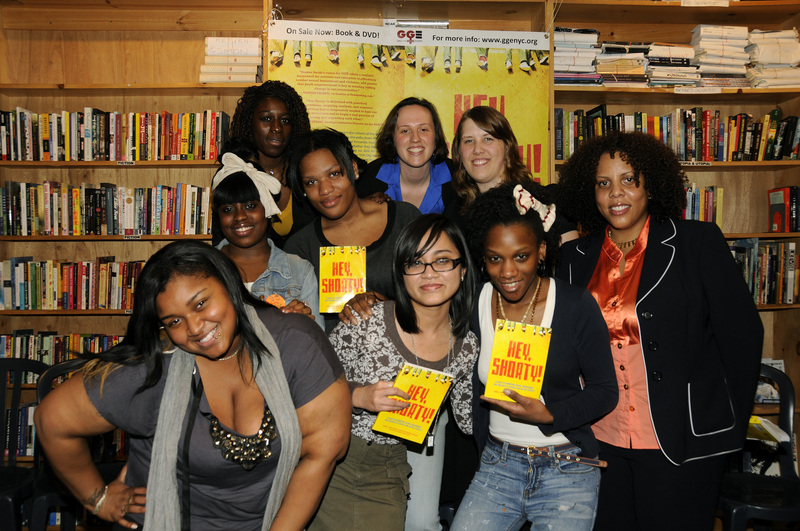 offers youth and adult allies nationwide an accessible guide to combat unwanted sexual attention in schools, and demonstrates that young women and LGBTQ youth can successfully demand accountability from leaders and equal access to an education. – Nan D. Stein, EdD and Senior Research Scientist Wellesley Centers for Women. 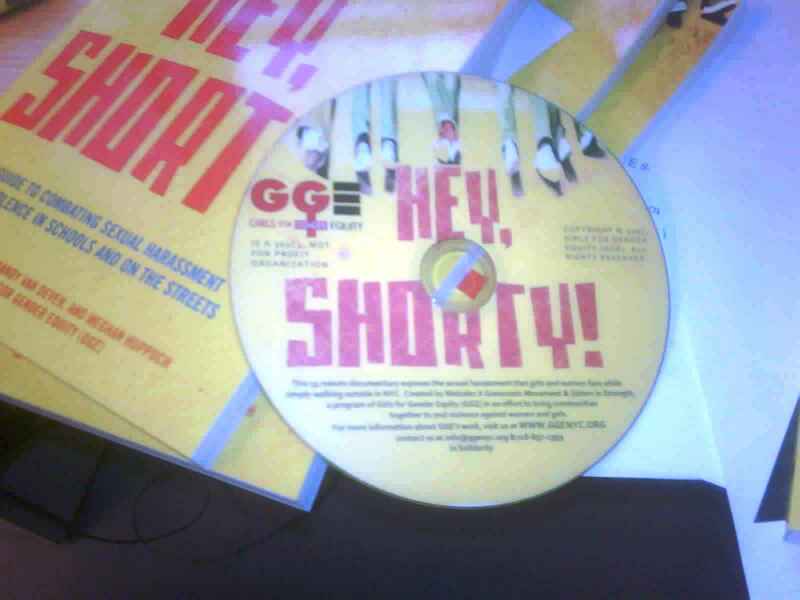 Click here to buy Hey, Shorty! at The Feminist Press. This 19-minute, youth-produced documentary focuses on women of color’s experiences with street harassment and men of color’s ideas about and intentions behind the behavior. 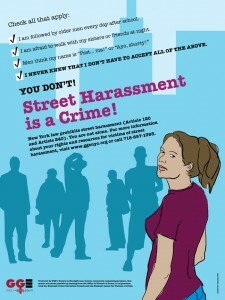 It exposes the frequency with which street harassment occurs, dispels myths about who it happens to and why, and examines the root causes of why men feel it is their right to approach women, in ways both friendly and violent, in public spaces. Young women share stories of bottles being thrown at them, older men grabbing their hand, and other examples of how street harassment creates a hostile environment for women that perpetuates a culture of violence and the fear of men. Men show off their “holla” skills, give advice to women on how to respond to their advances, and are challenged to think about street harassment in a new light, one that resonates with them in a profound way. 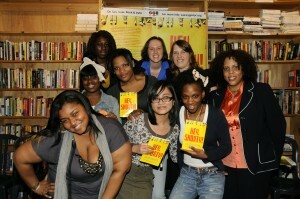 Ashley Lewis produced Hey, Shorty as a 17-year-old Sisters in Strength intern at Girls for Gender Equity. She worked for eight months conducting workshops and interviews on the experience and effects of street harassment on girls and women. She has been a volunteer for the Head Start Program and participated in Global Kids, and aspires to be a child psychologist and open up her own group home. In the meantime, Ashley strives to show others how she sees the world through documentary filmmaking. Watch the trailer and be sure to visit Hey, Shorty! on the Road, where we blog about Hey, Shorty! and its impact in schools and on the streets. As part of organizing efforts to educate, empower and end street harassment Sisters In Strength interns walked around Bed-Stuy, Brooklyn speaking to business owners and community members about how street harassment affects young women and asking businesses to display their “Street Harassment is a Crime” poster.